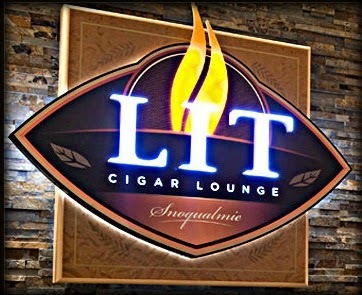 We'll be doing a very special RSVP only tasting for 10 people in Lit on Wednesday, April 8th from 6pm-8pm. We're opening a very limited (only 250 produced) and out of production Blender's Box of Alec Bradley Fine & Rare. The Fine & Rare cigar is a limited edition release that uses 10 different tobaccos, creating a cigar with unmatched complexity. Each member of this tasting will receive one Fine & Rare 2013 cigar along with a special blender's cigar made exclusively of one of the 10 different tobaccos used in the Fine & Rare blend. By smoking these together, you'll get the unique opportunity to see how one specific tobacco tastes individually and within the cigar blend itself! Also included in this $45 tasting package will be a flight of three single malt Speyside whiskies from The Glenrothes, including the rare and no longer produced 1991 vintage. 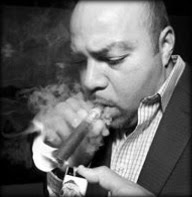 We'll be joined by Don Hanes of Alec Bradley, who will be on hand to tell us all about the Fine & Rare cigar and the Blender's Box concept. We'll also have some prizes to give away for those participating. If you wish to attend this exclusive event, please RSVP by responding to this email. 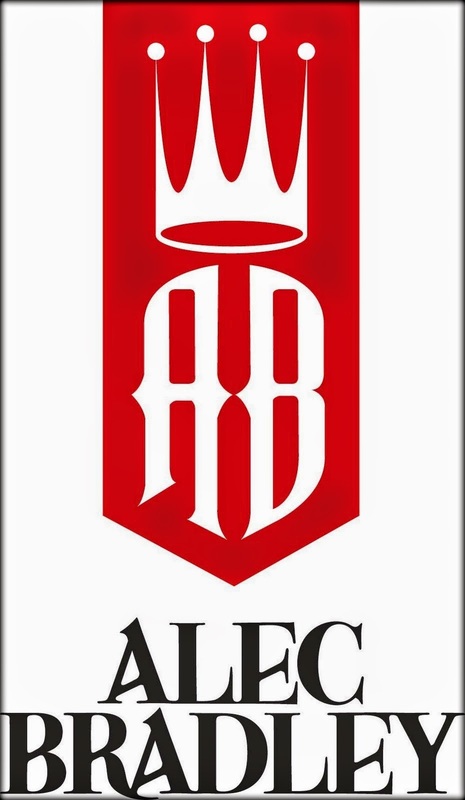 On the following day, Thursday, April 9th from 6-8pm, we'll be doing a free event in Lit featuring all of our Alec Bradley cigars, including the new Coyol and Mundial lines, along with Westland Distillery's locally produced single malt whiskies. Don will return with some great deals on AB cigars, and we'll also be joined by Matt Freerks of Westland, who will be on hand to tell us more about these fantastic whiskies that are putting Washington on the map alongside Scotland and Kentucky, among others, in terms of where the best whiskies are being produced. Westland was recently featured in this great Seattle Times front page feature! We'll have the brand new Westland Sherry Wood just in time for this event as well! Tickets are going fast for our Macho Libre event on May 5 in the Snoqualmie Casino ballroom, featuring Leccia Tobacco, El Jimador and Cerveza Montejo. Wondering what to expect? Check out this video to see a day in the life of Jimi El Jimador, tequila maker by day and Luchador by night! Get your tickets at the Snoqualmie Casino box office or online here. Barrel Aged Imperial Russian Stout! 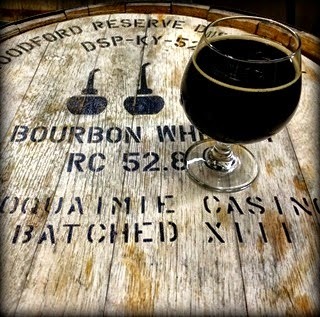 Our good friends at Georgetown Brewing have taken our specially selected Snoqualmie Woodford Reserve XIV bourbon barrel and aged their Oharov Imperial Russian Stout in it for the past four months, and now it's available for you to try at Lit! The original version of Oharov was brewed to be true to the style of the 18th century Russian Imperial Stout - loaded with caramel, chocolate and roasted coffee flavors, Oharov's bold aggressiveness quickly finishes smooth, dry, and crisp. The bourbon barrel aging process gives this brew added complexity with subtle notes of oak, vanilla and caramel, plus some added ABV from any leftover bourbon hiding deep in the barrel! Come on in and try one while we have it, as this delicious brew will not last long! March Madness at Lit Continues! 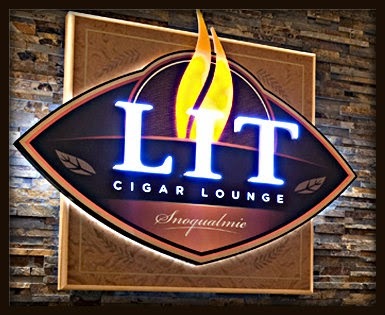 The NCAA Tournament is moving into its second week, and we're running a great promotion in partnership with Miami Cigar Co. Each week, Monday - Wednesday, come into Lit and purchase three MCC cigars to get your tournament bracket for that weekend. You can choose from Nestor Miranda Collection, Guillermo Leon, Fernando Leon and the new La Aurora Untamed cigars. We'll be giving these prizes, total value of over $1000 for the top brackets each week of the tournament. This week, we have a fantastic Miami Cigar 25th Anniversary humidor, a Nestor Miranda Collection backpack with 3 cigars, and a Humidif Barcelona Ashtray. Your points accumulate from week to week, so it pays to play every week, but if you didn't play last week, don't worry - we'll start you off with one less point than the last place bracket for any week you may have missed. Stop by Lit and sign up this week Monday - Wednesday, then enjoy the games at Lit all weekend long! Thank you to everyone who joined us for Thursday's Prohibition event! We had a great time turning back the clock with the beautiful Jessica Tyann. Here are the pictures from the event. 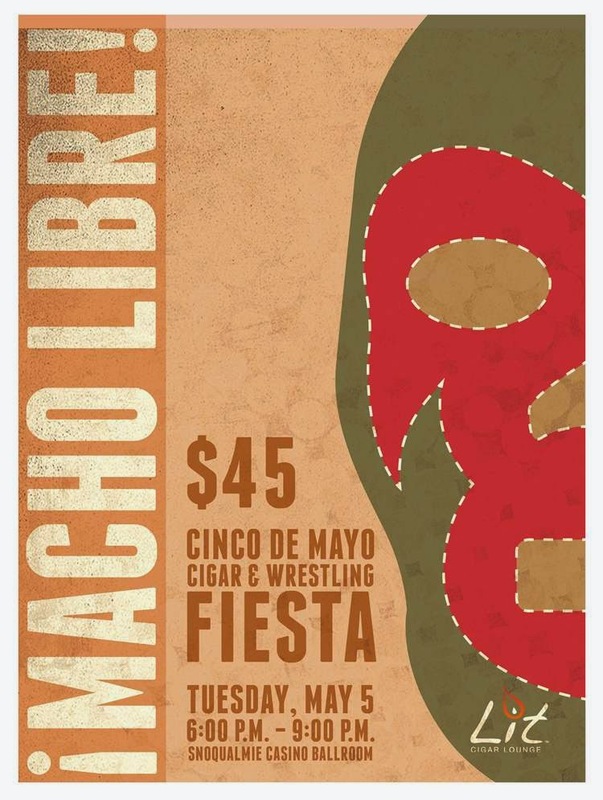 Tickets are now on sale for our next big cigar event, Macho Libre! 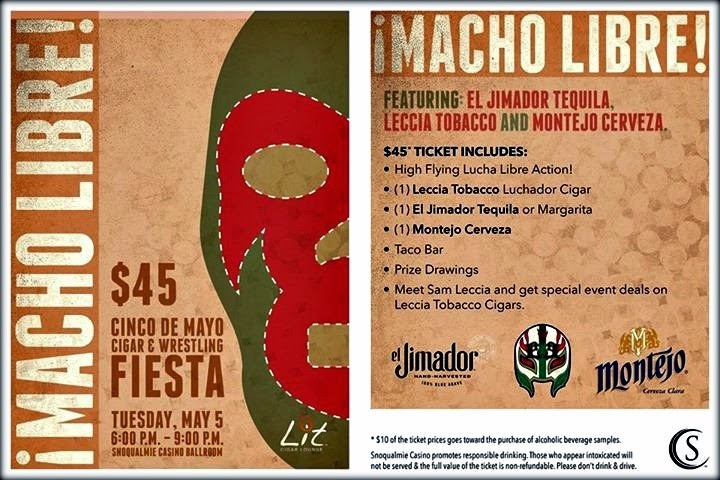 This is our wildest event yet, a Cinco de Mayo cigar and wrestling fiesta featuring high flying Lucha Libre wrestling paired with Leccia Tobacco's Luchador cigar, El Jimador tequila and Cerveza Montejo. Mark your calendars for Tuesday, May 5 from 6-9pm in the Snoqualmie Casino ballroom. We'll have some great prizes to give away along with special event deals on Leccia Luchador cigars! Get your tickets at the Snoqualmie Casino box office or online here. 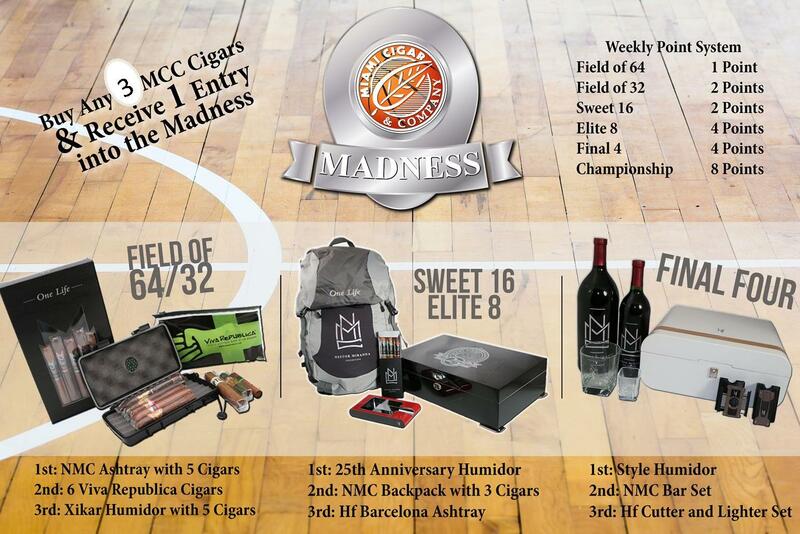 March Madness with Miami Cigar & Co! 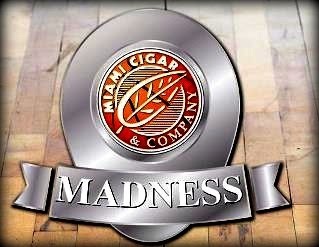 We're partnering with Miami Cigar & Company to bring you a great March Madness promotion for this year's NCAA tournament! 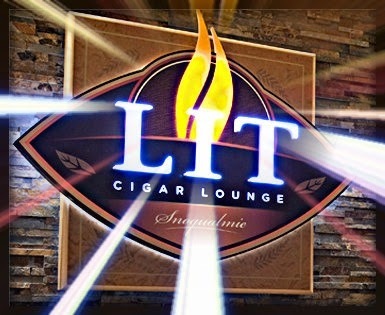 Each week, come out to Lit on Monday, Tuesday or Wednesday and purchase 3 MCC cigars to receive your bracket. Choose from such great brands as Nestor Miranda Collection, La Aurora, Guillermo Leon, Fernando Leon and the new Untamed! Fill out your best guesses of who will win the games that weekend. We'll be running this promotion through the first game of that weekend. Hang out and enjoy the games at Lit all weekend long, then on the following Monday, we'll total up your points and award the prizes. Check out the prizes here, including the grand prize which is a $550 humidif Barcelona humidor! Each week of the tournament brings a new bracket and bigger prizes so for the best chance of winning, come back each week, Monday-Wednesday to take part. Your points will accumulate throughout the tournament. Good luck! 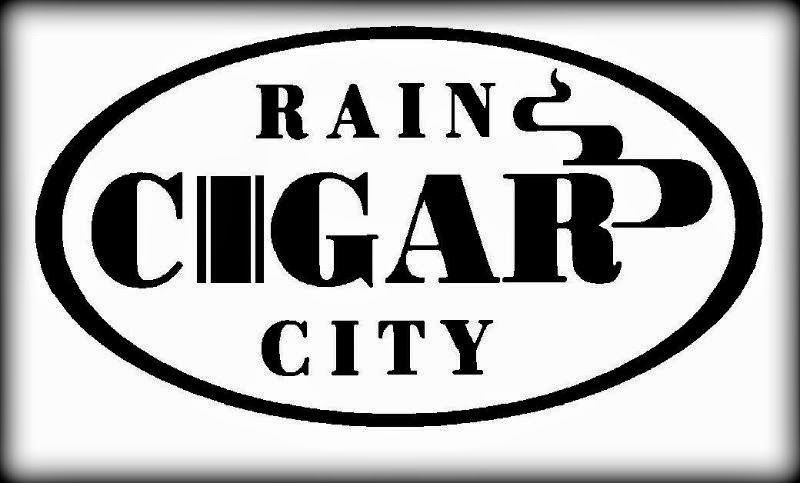 Thursday's Rocky Patel Prohibition event is sold out! For those of you who've bought tickets, we'll see you at 8pm in Lit! For those of you who didn't, we apologize that we'll be closing the lounge at 7:30pm for this ticketed event on Thursday, March 19th. Tickets are now on sale for our next big cigar event, Macho Libre! This is our wildest event yet, a Cinco de Mayo cigar and wrestling fiesta featuring high-flying Lucha Libre wrestling paired with Leccia Tobacco's Luchador cigar, El Jimador tequila and Cerveza Montejo. Tickets are $45 and include a cigar, cerveza, your choice of tequila or margarita, and a taco bar! Mark your calendars for Tuesday, May 5 from 6-9pm in the Snoqualmie Casino ballroom. We'll have some great prizes to give away along with special event deals on Leccia Luchador cigars! Get your tickets at the Snoqualmie Casino box office or online here. will be joining us this year. 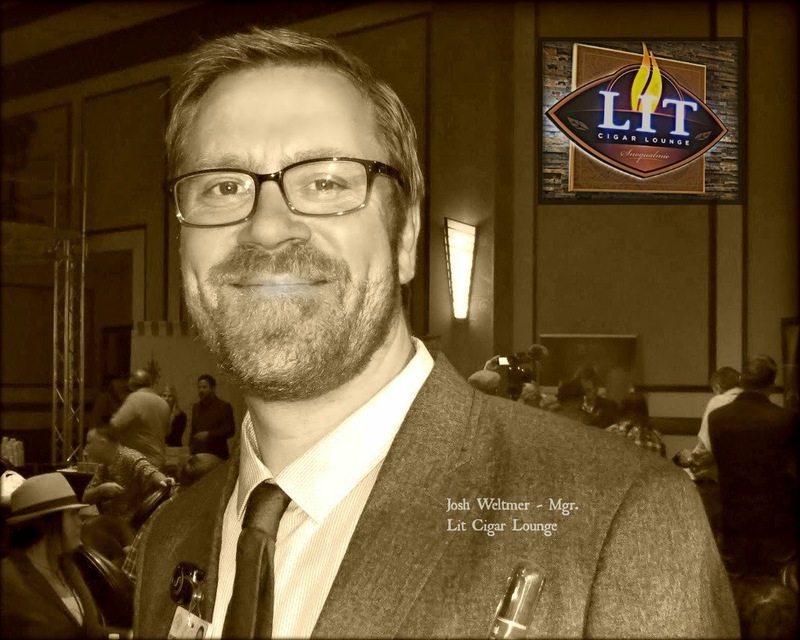 As the Vice President of Sales for My Father Cigars, he knows it all, and is excited to share his love of this family run company, and all of their superb offerings with the rest of us! If you haven't met Jose yet, you're in for a treat. This guy is one charming son-of-a-gun! In addition to our regular Event Day Discounts,* Don Hanes will have lots of cool extras for you at this shindig! 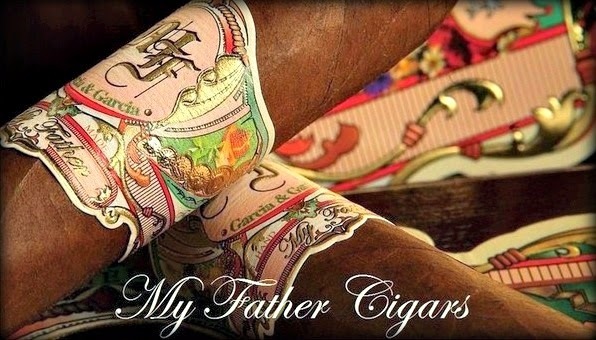 I'll try to be brief..
Buy 4 My Father cigars, Get 1 cigar free. Buy 1 box, get a Baseball Cap, Cutter, and a special 3 pack of cigars, blended by Pepin and Jaime, made exclusively for events. $95 value! Buy 2 boxes, get 2 of the special 3 packs, Ball Cap, Lighter, Cutter, and an Ashtray. $185 value!! Buy 3 boxes, get 2 of the special 3 pack samplers, 1 nine pack sampler (while supplies last), Ball Cap, Cutter, Lighter, Ashtray. $275 value!!! This is our wildest event yet, a Cinco de Mayo cigar and wrestling fiesta featuring high-flying Lucha Libre wrestling paired with Leccia Tobacco's Luchador cigar, El Jimador tequila and Cerveza Montejo.